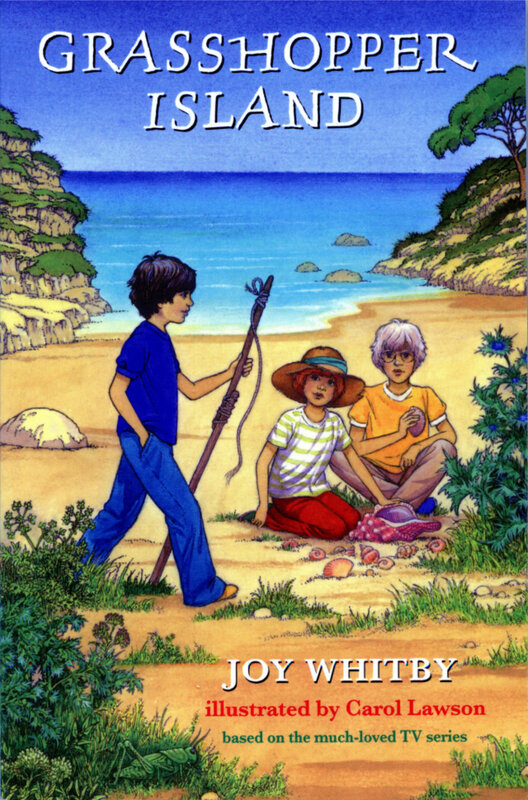 Based on her much-loved 1970’s television series, Joy’s story of three brothers living free from adult supervision is as joyful, appealing and life-affirming today as when it was first published, and even more satisfying for young readers. Most people try to escape at some time or other. Toughy, Smarty and Mouse are lucky. They discover an apparently deserted island and plan to enjoy total freedom – no more haircuts or school dinners, no more hugs and kisses, no more grown ups! But is Grasshopper Island really uninhabited? Could the boys’ idyllic new way of life be under threat?